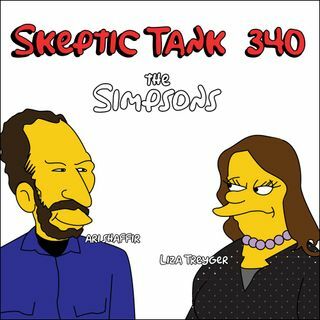 Liza Treyger had me over to her new apartment to talk Simpsons. It was my favorite show in high school and college and I was put to shame by the love Liza had towards it. We talked about episodes, toys, memories of watching it, and even fought a little bit about stuff we have no control over. Make sure to watch Liza RIGHT NOW on Netflix's newest standup series, "The Degenerates."